Hola! Events & Incentives Is a very experienced Destination Management Company based in Barcelona. We are specialized in organizing incentives, meetings, events and grouptravel and use our local knowledge and expertise to offer the best tailor-made services to our guests. With more than 10 years of experience we love to create the perfect experience. We offer no standard packages, each project is carefully designed and shaped according to the wishes and budget of our clients. A DMC is a profesional services company possessing extensive local knowledge, expertise and resources, specializing in the design and implementation of events, activities, tours, transportation and program logistics. A DMC provides a ground service based on local knowledge. These services can be transportation, hotel accommodation, restaurants, activities, excursions, conference, fairs, venues, themed events, gala dinners, logistics, meetings, sportstickets, incentive schemes as well as helping with overcoming language barriers. By acting as purchasing consortia DMC´s can provide preferential rates and upgrades based on the buying power they have with their preferred suppliers. Finding the right accommodation is not as easy as it seems. There are many options to choose from; centrally located 4* hotels, hidden away boutique hotels in the Gothic area, luxurious 5* hotels with stunning views of the sea or those comfortable hotels right in front of the congress-center. Each event demands a specific venue. 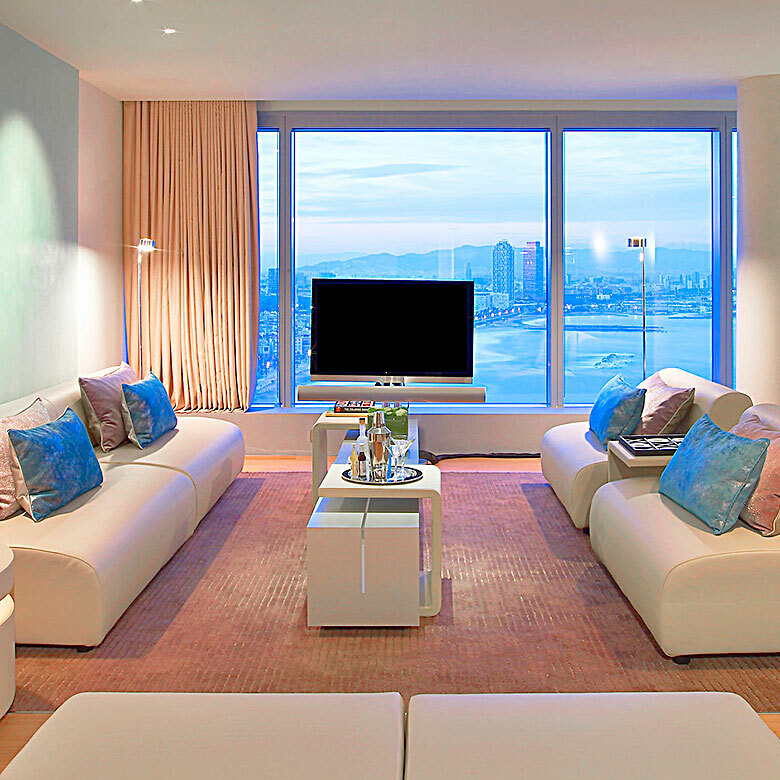 Does it have to be cosy, overwhelming, corporate, fairy-tale like or just spectacular? It´s all possible. Because of our local expertise we can help you to make the right decision and make sure you will not be disappointed upon arrival. Thanks to our daily cooperation with local hotels and venues all year round we have access to accommodation and spaces even during the most busiest events, congresses, and conferences. Comfortable transportation is important to make sure everybody arrives in time, safe and well rested at their destination. 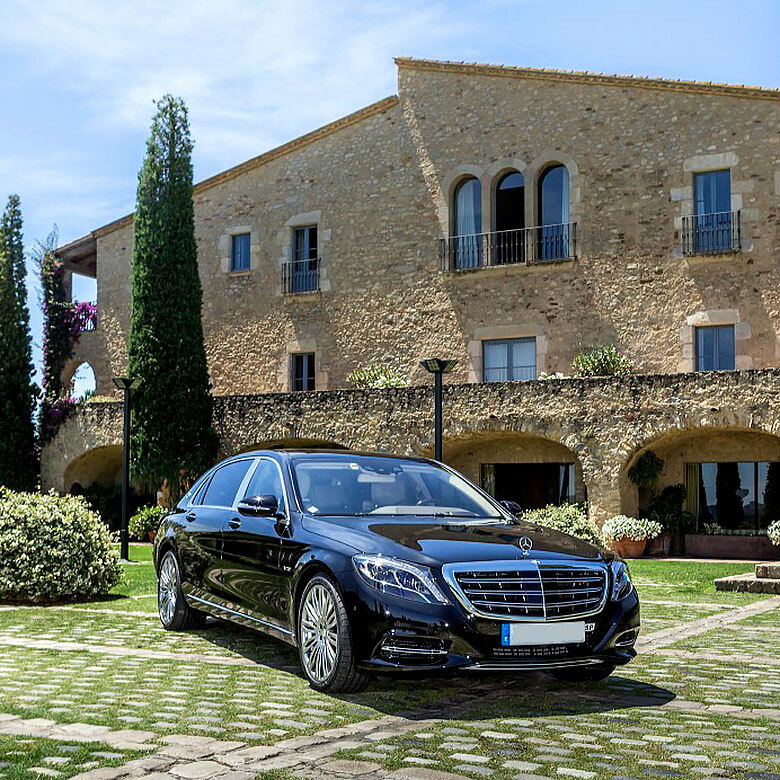 All our vehicles are modern and luxurious with a professional driver who is in constant contact with our team to communicate any delays of flights and change of plans. You can choose between the latest models available for smaller and bigger groups. Get everybody on board and experience Spain not only as a team but also grow as a team. The possibilities are endless. Many activities involve a culinary setting in which guests have to participate in first buying the groceries, then showing their cooking skills and finally of course enjoying the result with a good glass of wine. 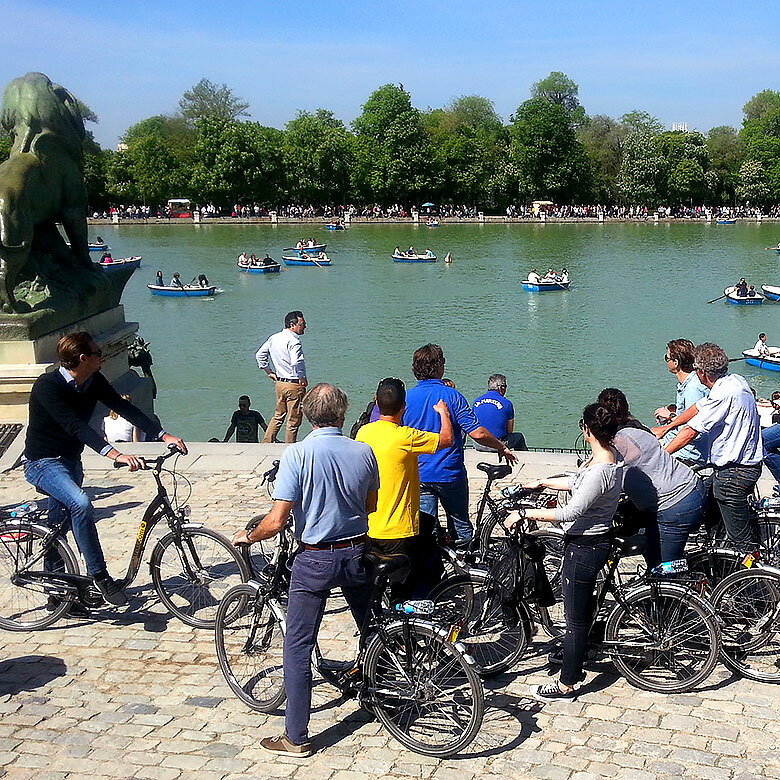 Discovering the city by means of a Treasure Hunt or a Polaroid Rally demands the interaction with the locals. There´s no excuse for hiding, use your best Spanish or maybe even Catalan to find your way through the city. Wateractivities can mean a full of adrenaline ride on the jetkis or flyboard but why not challenge your colleagues for a real sailing regatta? If you prefer a bit more laid-back activity than just enjoy the ride on a huge catamaran with a delicious BBQ on board. Let us know what you have in mind and we will design a great (team building) activity just for you and your guests. Spain is a guarantee for restaurants with mouth-watering cuisine. There are so many different options to find across the country. Each region has its own specialty but nowadays each city hosts a huge variety of gastrobars, fusion-kitchen, season-cuisines and bodegas. Let us guide you through all the possibilities from small and cosy tapasbars to high-end Michelin-star establishments. And after dinner why not go out for some drinks and dancing? 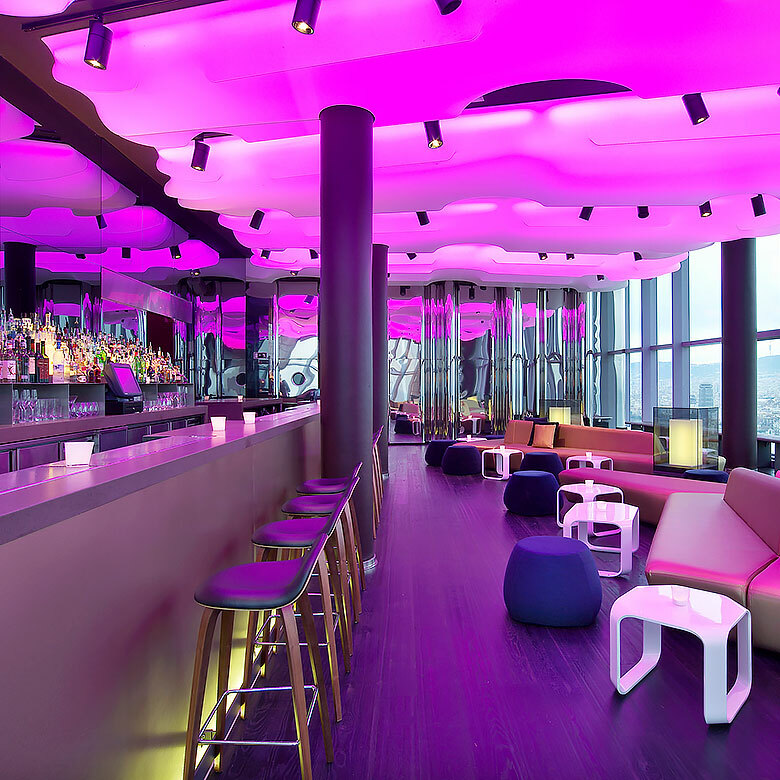 Sipping cocktails in hidden gems or dancing to the beats in front of that world famous DJ, dark basements with great live jazz-music or clubbing with VIP-area access for you and your guests. We have a guestlist at most clubs so just let us know and avoid queuing up for a night full of fun. Sport is a big thing in Spain. Not only footballplayers are famous but waterpolo- and basketballplayers are seen here as real heroes. There is always somewhere a sports event going on and it´s really worthwhile visiting one of them. 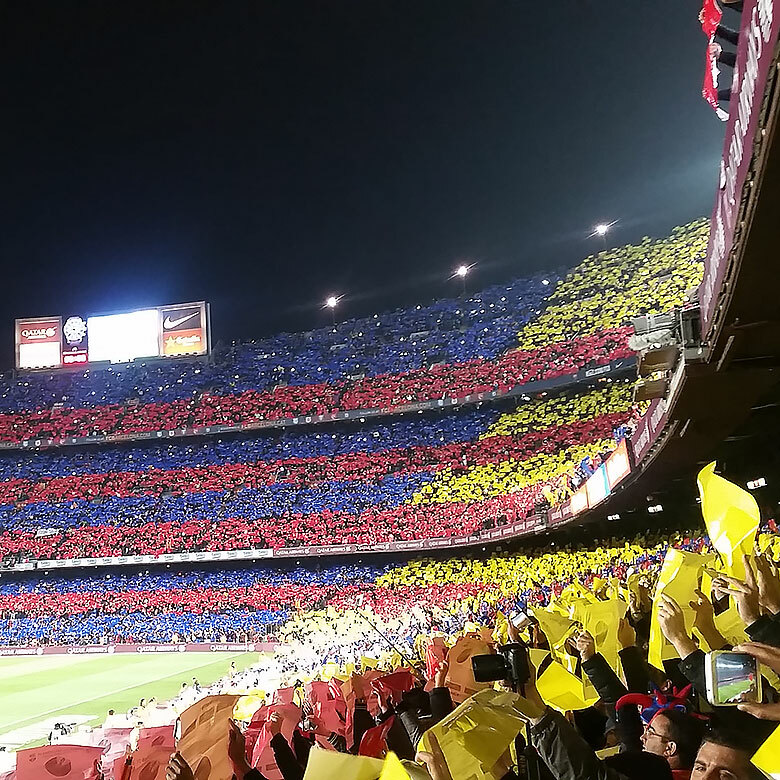 It´s all about passion and adrenaline and even sometimes politics are involved especially when El Clasico FC Barcelona - Real Madrid gets close. Each year in May Barcelona hosts the Formula One. The best drivers of several teams in their powerful and loud cars attract about 100.000 spectators making it a great happening. Among other you can visit football games, tennis tournaments, Formula One, basketball games, GP, Vuelta de España, Triathlon. For foreign amateur football clubs we arrange training camps and bootcamps. We offer great facilities to train and if wished a local club to play against. Let us know which sports event you would like to visit or organize and we will take care of it. Get to know the country, the region, the city, the neighborhood, the people. Each area has it´s own culture, inmerse yourself in the local traditions and find out why Spain is such a beloved destination for tourists and corporate travelers. We offer many ways of discovering the highlights of each area. 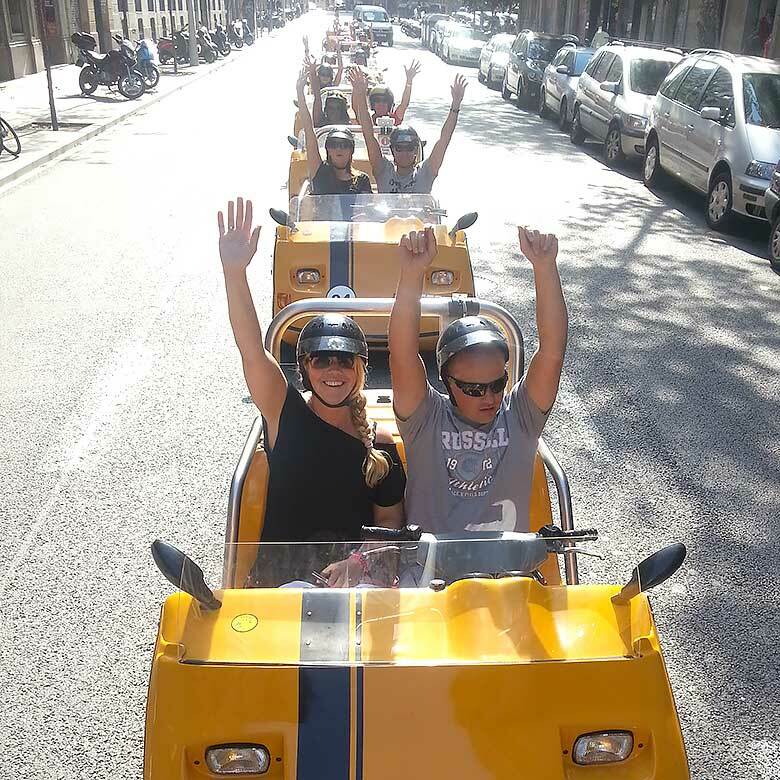 Let a private guide by bike explain you the history of the enchanting streetlets, try those crazy little yellow Gocars in which yourself will become a sightseeing, enjoy spectacular views out of a helicopter, find your balance on a Segway, it´s not that difficult..! Take a 4x4 and cross the vineyard of famous bodegas followed by a lunch between the grapes. Spain has beautiful museums with important collections like El Prado, Thyssen Bornemisza, Museu Picasso, MNAC and Museo Nacional Reina Sofia. But also sites with special interest can not be forgotten: The world famous works of Antonio Gaudi like the Sagrada Familia, La Pedrera, Casa Batlló, Parque Guell with it´s typical mosaic. And of course a must visit for the football fans are the stadiums Bernabeu and Camp Nou, both with a great tour where you can touch the holy grass and admire the trophies at their own museum. Let us inform you about the endless possibilities discovering Spain.